Will there be modern day gameplay segments ala Unity? 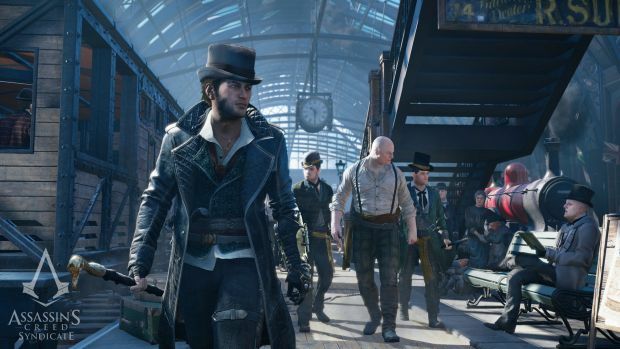 We’re learning more and more about Assassin’s Creed: Syndicate as its release draws near. We already know that Ubisoft feels as they needed to wait for the PS4 and the Xbox One in order to do this particular story justice, but what it include? We know that there will be the ability to switch between two main characters, Evie and Jacob. Creative director Marc-Alexis Côté and the rest of the Assassin’s Creed: Syndicate have been taking to Twitter to shed a bit of light on how things are going to shake out in this new Victorian London world. One little tidbit is that these characters are going to be bringing back multi-kill finishers. Those will be part of a more brutal combat style than players have seen in the last few games. The team also divulged that there will be specific missions that the gamers can take on, depending on whether they are playing as Evie or Jacob. The team didn’t divulge a whole lot of information on what the story missions are going to tell. Côte also said that the development group is very excited for what is going to be unfolding when it comes to the modern world inside the story. Despite the excitement, he couldn’t or wouldn’t say exactly what to expect there either. Along with the new information came a brand new video that serves as an animated trailer. 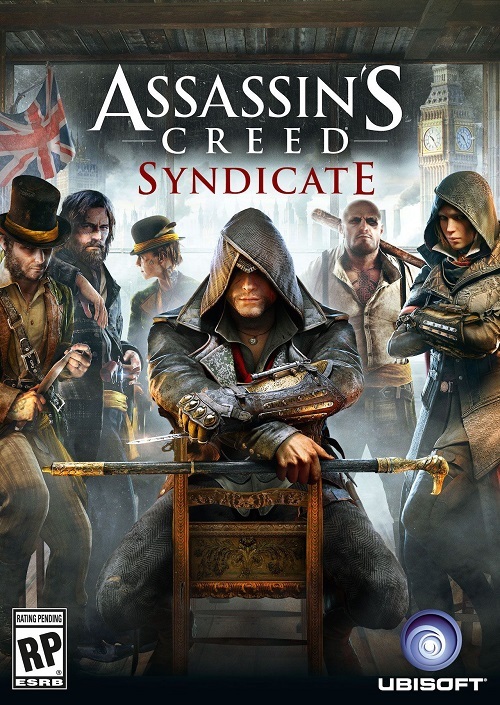 Check it out below and get hyped for Assassin’s Creed: Syndicate which will launch on the Xbox One, PS4 and PC on October 23.